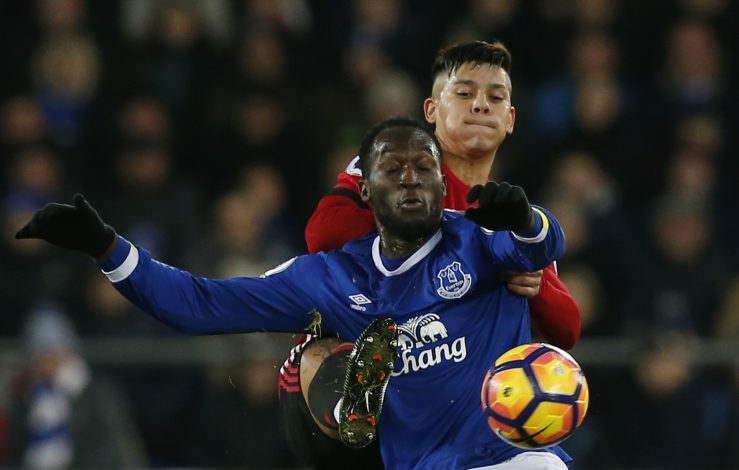 Everton boss Ronald Koeman has warned Romelu Lukaku that he won’t be able to fulfill his Champions League ambitions at Manchester United. With Zlatan Ibrahimovic sidelined for a long time, Manchester United are in hunt for the prolific Belgian striker, and Jose Mourinho is set to launch a £60 million bid for Lukaku to give Koeman all sorts of headaches. But Ronald Koeman has come out fighting, by launching a scathing attack on Manchester United in his bid to hold onto the coveted striker. “I don’t see Manchester United finishing in top four this season. Zlatan’s injury looks bad and with the matches United are having to play, I can see them missing top four. I haven’t been impressed by the way they play,” said Koeman. The Everton boss also pressed that Everton don’t need to sell players, by adding: “Everton now have the resources to keep every player – including Lukaku, who has two years left on his contract. “I am in constant talks with owners every week. We want to make the next step with this club towards a higher level. 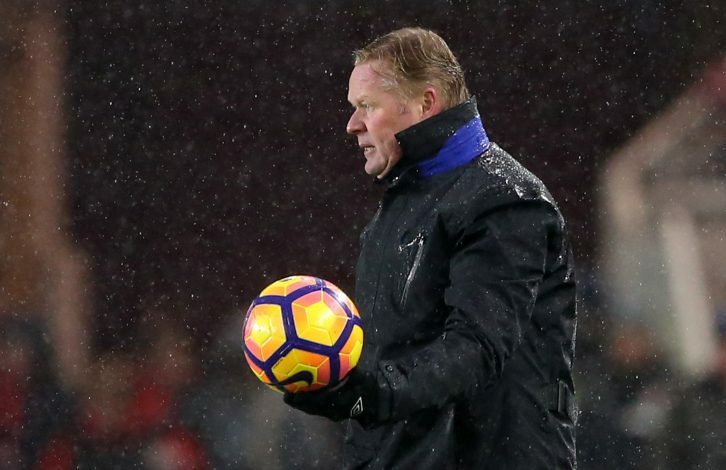 A lot is possible here and we want to bring in the best players we can get – players who will help us to play for a place in the ­Champions League,” concluded an assured Koeman. Manchester United aren’t the only club looking to land Lukaku this summer, and they will face tough competition from Romelu’s former club Chelsea, as Antonio Conte is also looking at Lukaku to replace the want-away Diego Costa. Koeman is a real funny muppet. If anything, Man Utd should’ve killed them when they played. Lukaku wants to p,sy at a bigger club like Manchester United.